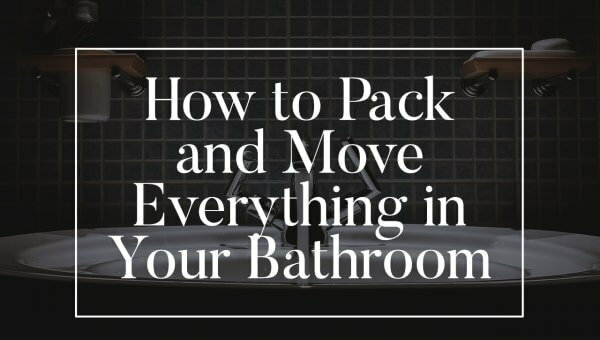 Moving is challenging unless you have full-service movers to get everything packed and loaded onto a truck or into vehicles. Another obstacle with moving is finding a home, especially if you are unsure of where to move to or what’s available in a certain area. 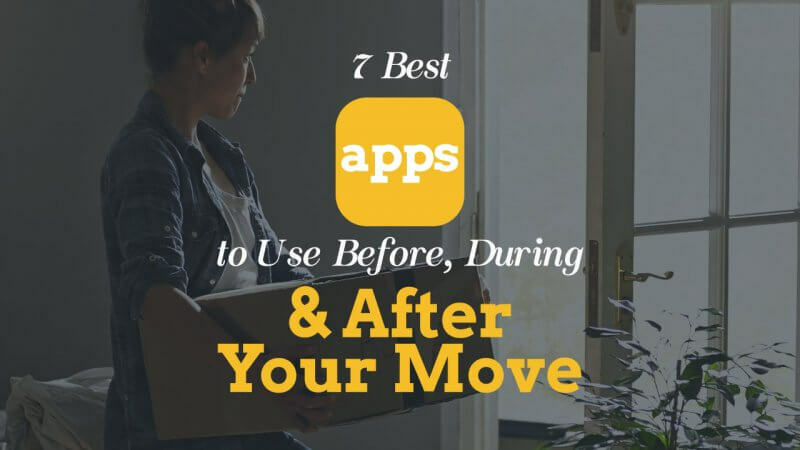 Fortunately, there are a few apps that you can use before, during, and after your move to help you and your family have a smoother transition. If you haven’t found a house to rent or purchase yet, then Zillow can show you what’s available in all areas of the country. All you have to do is enter a zip code or the name of a city to see everything that’s available in that area. You can also see cities that are located nearby. Sort the options that are presented by price or location as well as the number of bedrooms and bathrooms that are offered. There are numerous photos of the homes that you are interested in as well as contact information to inquire about renting or buying. This app is like Zillow, but it caters exclusively to those looking to rent. Rent.com also offers more options for selecting the kind of home that you want. For example, there are filters for choosing the location, number of bedrooms, whether the house is pet-friendly, and how many bathrooms you need. You can also view some of the attractions that are in the area. View pictures and some videos of the homes you’re interested in moving to after viewing a few options that are available. 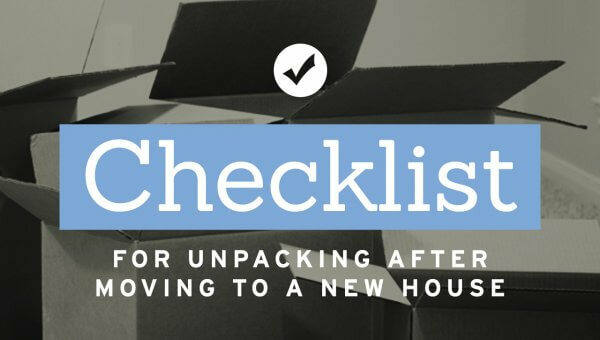 Use Moved to plan your entire moving process from start to finish. You will have a personal assistant assigned to help you with planning your move. This person will communicate with you via text messages to help with anything from packing your belongings to booking a moving company. If you have any questions, all you have to do is send a text to get an answer. While you’re packing your belongings, you can use Sortly to organize everything in your home and create labels for all of your boxes. 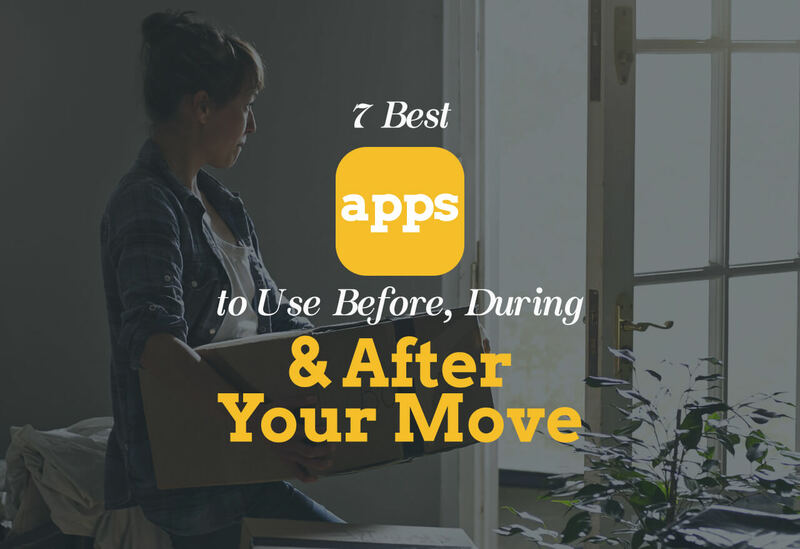 Take pictures of the room you’re working in, then download them to Sortly so that the app can offer suggestions about how to pack everything into boxes. You’ll have a list of everything in each box as well as a label that can be placed on the outside. If you have belongings that you no longer need or want, then post them on Letgo so that other people can buy them. Take a few pictures or videos of the items that you have, and wait for the offers to come in for your belongings. You can use the money that you make to get the items that you need for your new home. Find the best moving companies in your area using this app. Enter the inventory that you have to move from your home and if you need supplies from the company. You will see details about the best moving companies in your area so that you can make an informed decision about which one to hire. Post larger items on Lugg that you aren’t able to move from your home to the new location. You can also find people who will get items from a store and take them to your new home. There are also movers who can get the larger items that you no longer need and take them away to the proper location. Move Easy. Move Happy. Move with Cheap Movers Orlando.